Games like Apex Legends and Resident Evil 2 Remake along with some other titles have proven that 2019 is going to be a promising year for gamers. There are tons of titles releasing every day, but you don't have to worry. 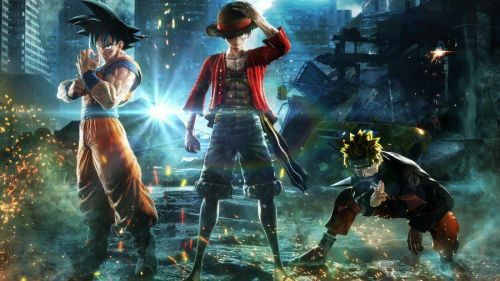 We at Sportskeeda have got you covered, with a list of top 5 best games set to be released in February 2019. 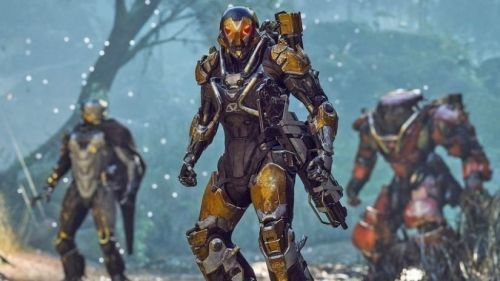 Anthem is an upcoming online multiplayer action role-playing game being developed by Bioware, the studio behind the highly acclaimed series Mass Effect. Anthem is slated to launch on February 2, 2019. The game is made with great innovation, and players will explore its vast world rich with a diverse variety of species, plants and loots, making it a great title to play in 2019. A few centuries since the Legion of Dawn fought back the battle against the deadly forces of the raging world of Anthem, they created a safe place for their people to be called home. But the dangers to humanity still exist outside the fortified walls. An old enemy called Dominion is rising back to threaten the hard-won peace. Freelancers are an elite group of soldiers who are dedicated to protecting the human settlement of Fort Tarsis and the ones they hold dear. You play the role of a freelancer as the main protagonist of the game and venture out in the deadly world of Anthem to try and stop the Dominion, no matter what. Crackdown is an action adventure game developed by Sumo Digital. Crackdown 3 is a direct sequel of the Crackdown 2. The vivid and cartoonistic design of the game gives one the vibes of Sunset Overdrive. 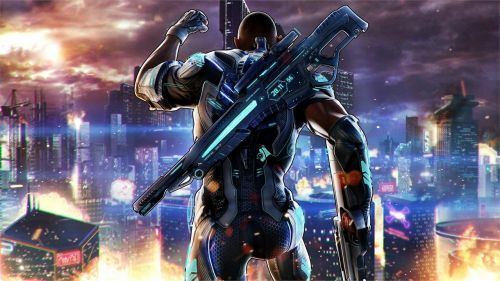 Crackdown 3 is slated to launch on February 15, 2019 on Xbox One. Crackdown 3 is set 10 years after the vent of Crackdown 2. In the new iteration, a terrorist attack from an unknown source kills power around the entire world. And here is where the role of our heroes come in when once again the agency is thrust back into action. The attack is traced back to the city of New Providence, controlled by a mysterious organization called Tera Nova. After a first assault against Terra Nova fails, the super powered agents (the protagonists) are called into the field by the agency's voice and led by commander Jaxon as a last resort to dismantle Terra Nova and their plans any way they can.